Dr. Parr, an Ontario Veterinary College (OVC) 2009 graduate, is a veterinary clinical nutritionist with Royal Canin Canada and adjunct faculty at the OVC. Dr. Parr completed her internship and residency at Angell Animal Medical Centre in Boston and a Masters in biochemical and molecular nutrition at Tufts University. During her internship, Dr. Parr was awarded the Dr. Sharon Drellich Memorial Award for professionalism, collegiality, and compassion. 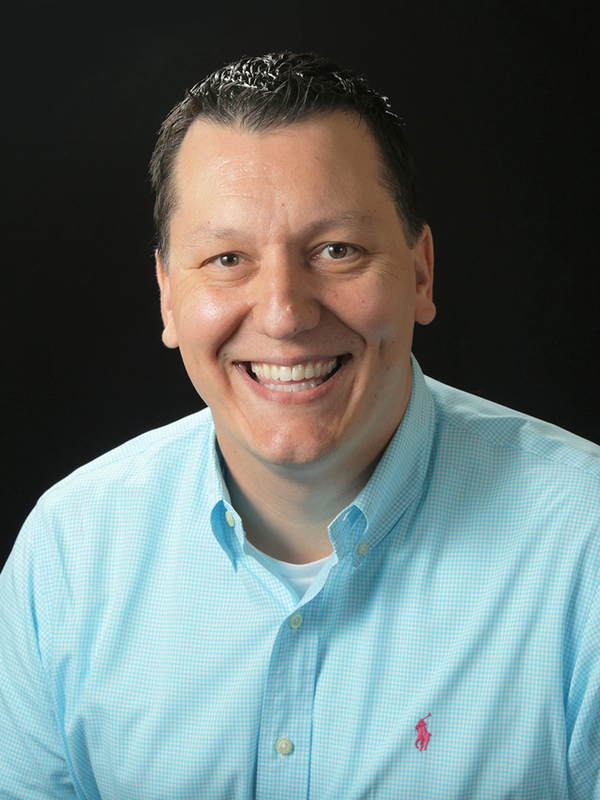 Dr. Parr returned to OVC in 2013 to complete a post-doctoral fellowship. She became a Diplomate of the American College of Veterinary Nutrition in 2015 and is one of five board-certified veterinary nutritionists in Canada. She was awarded the OVC Young Alumnus Award in 2016. She continues to offer nutrition case consultations at Royal Canin Canada and has begun volunteering for Community Veterinary Outreach. She rebuilt the American Academy of Veterinary Nutrition’s website in 2017 as part of her volunteer work with the organization (www.aavn.org). Her passions are teaching and social media. Dr. Parr has given numerous continuing education lectures at conferences and veterinary schools across Canada. 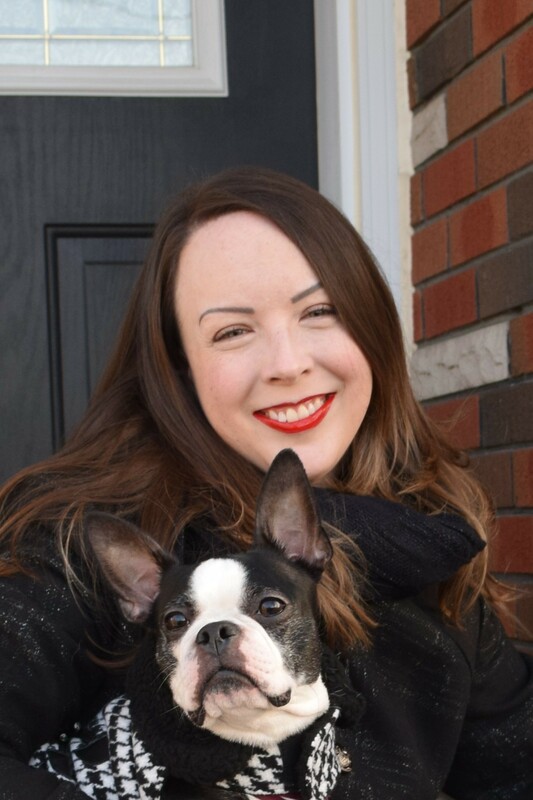 She is known as the Kibble Queen on social media and blogs for Dr. Andy Roark through her personal company On Parr Nutrition, Inc. Dr. Parr enjoys watching hockey, lifting weights, and spending time with her beloved Boston Terrier. How a veterinary clinical nutritionist approaches, "What is the best diet for my pet?" Help! I’m suffering from nutrition fatigue! Raw and cooked homemade diets: What’s the concern? This presentation provides an overview of the current body of evidence that supports the benefits of preanesthetic and preventive testing in both dogs and cats. In recent years, there have been several studies evaluating animals that appear healthy on physical examination, and yet have lab work abnormalities. This presentation gives evidence to support a recommendation for preanesthetic and preventive diagnostics, as well as tips on communicating these recommendations to pet owners. Rabies titer blood draws will be offered at the meeting for $85. Pre-registration is required no later than January 16th. Please join us for a reception sponsored by Boehringer Ingelheim following the meeting!